On sale now! This vehicle was originally listed at $31888. We've marked it down to $30388. You save $1500. The 2013 M Class wows with top-notch materials, jewel-like details, and excellent seating and ride comfort. - The Car Connection. 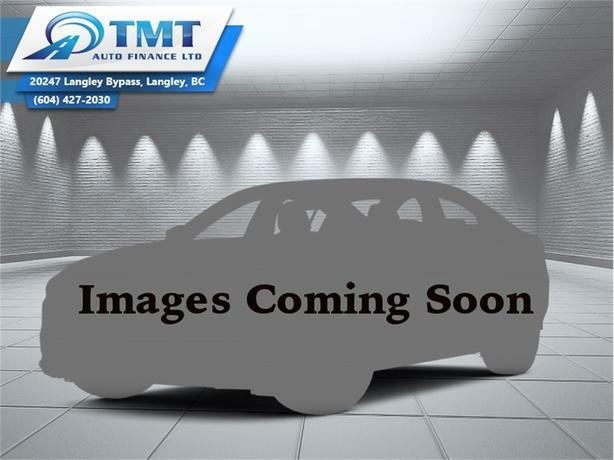 This 2013 Mercedes Benz M-Class is for sale today in Langley. The 2013 Mercedes Benz M-Class is a 5-passenger midsize luxury SUV with opulent cabin, strong acceleration and a 7,200-pound tow rating. For 2013, a new Off-Road package offers a 2-stage transfer case, adjustable suspension, locking differential and six preferred driving programs. A rear-wheel-drive ML350 model also debuts along with the new mbrace2 telematics system and new front seats with massage functions. The M-Class remains an appealing choice for a luxury crossover SUV.This SUV has 99000 kms. It's black in colour. It has an automatic transmission and is powered by a 240HP 3.0L V6 Cylinder Engine. Buy this vehicle now for the lowest bi-weekly payment of $225.59 with $0 down for 72 months @ 4.99% APR O.A.C. ( Plus applicable taxes - Plus applicable fees ). See dealer for details.